Our PhD Programme lasts four years, with the initial rotation year consisting of three 10 week projects. 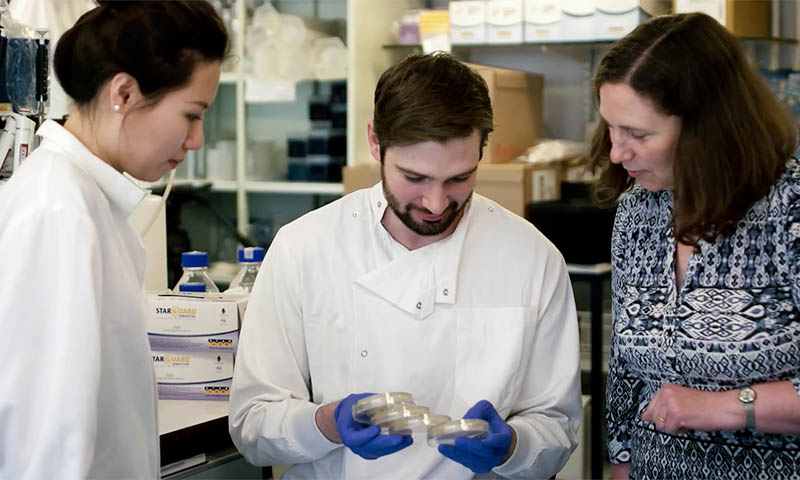 Rotation year students also take part in twice weekly tutorials delivered by LMCB group leaders and visiting scientists from around the UK and Europe. Towards the end of their rotation year, students must select a supervisor and lab to join for their three-year PhD project. In addition, students attend an annual meeting of the British Society for Cell Biology/Developmental Biology. All are encouraged to take part in the active student social life of the LMCB which includes student evenings and the student retreat, and participate in further opportunities for scientific training, public engagement, social and wellness events.